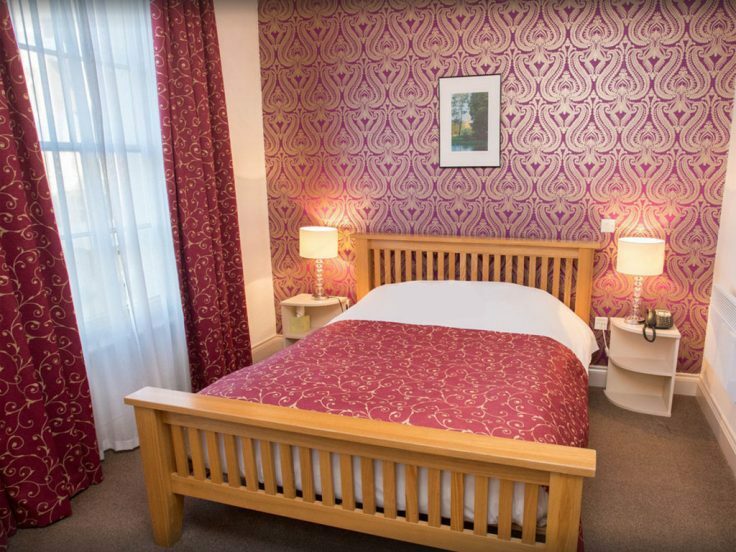 The Buttery is a newly appointed four-star hotel, situated in the heart of Oxford on historic Broad Street. 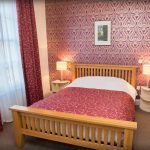 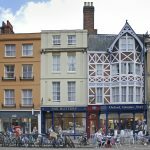 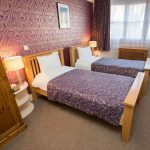 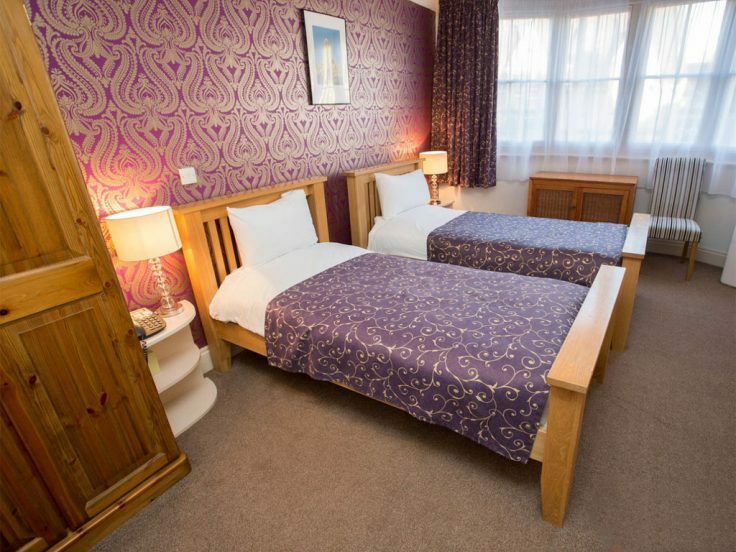 The Buttery offers six deluxe and well-furnished en-suite bedrooms with many rooms overlooking some of the beautiful Oxford colleges. 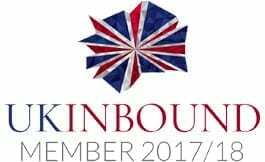 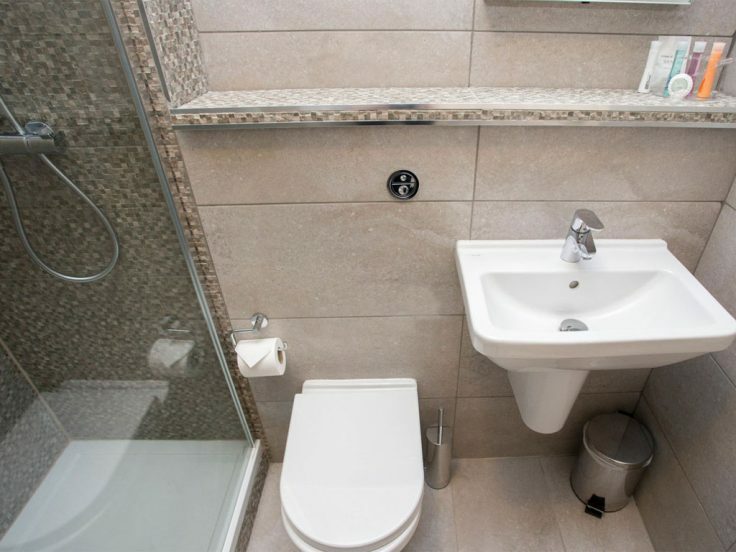 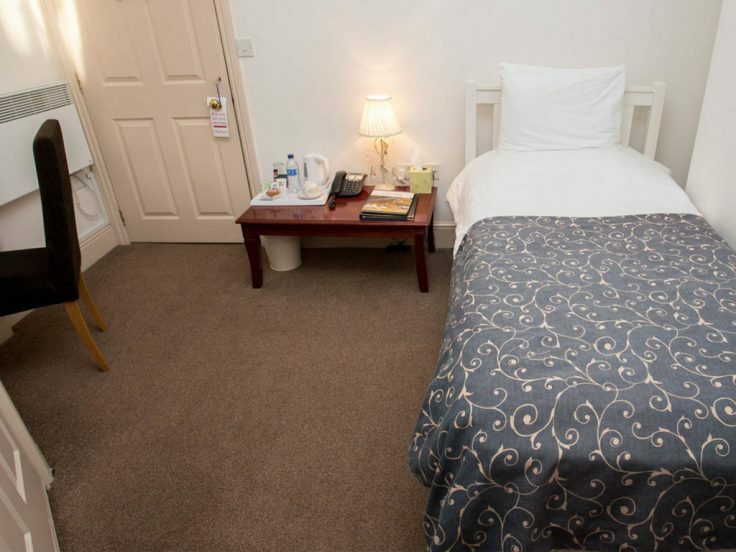 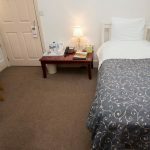 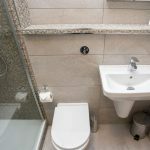 All rooms have broadband internet access, flat-screen televisions, tea & coffee facilities, hair dryers & electric shaver points as well as telephones. 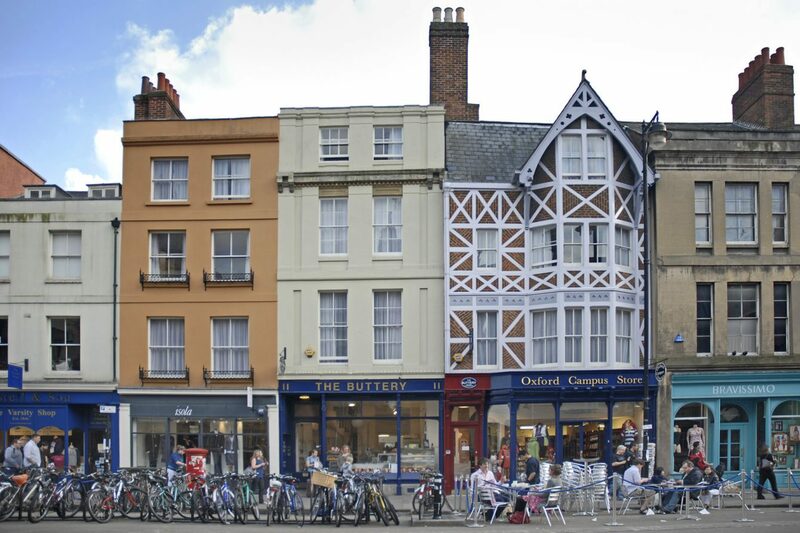 Visitor favourites such as the Sheldonian Theatre, Balliol and Trinity College are within close walking distance; including the new Westgate Oxford, a destination for Retail, Dining, Leisure & Events.